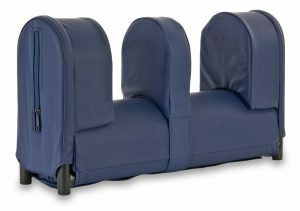 Our range of products as been designed to assist in the control of the posture when lying down, for use by people with little or no mobility to change position independently. 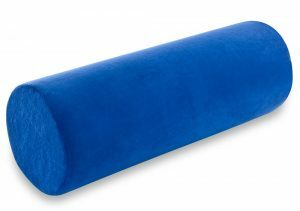 Log rolls are available in a choice of 3 sizes and 2 cover materials: Water-proof and Softknit. 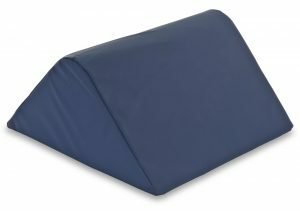 T Rolls are available in a choice of 6 sizes and and 2 cover materials: Water-proof and Softknit. 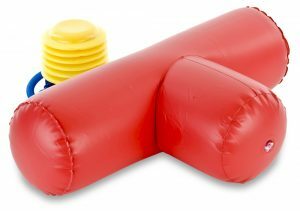 These are available in 2 sizes and are supplied with pump and repair patch. Designed for use where more control of the abducted lower limbs is required than can be provided by the T Roll or the Log Roll. Available in a choice of 2 sizes. 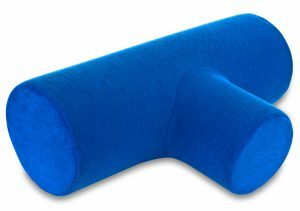 This design provides a more gentle form of support for those who are unable to use or tolerate our existing range of positioning rolls.